Giulia from Splento was our photographer at our Christmas event. She was so reliable and enthusiastic about photographing our event, but most importantly took beautiful photographs! 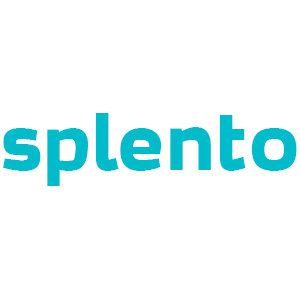 Splento are really helpful and care about their customers. Thank you! The Luxury Network Fantastic efficient service. Photographs were taken for a seminar event and Christmas party and delivered the next morning. Highly recommend. I was completely happy with the photographer who came to my event. She was on time, we discussed my expectations, and she surpassed them with great photos. Recommend unreservedly! 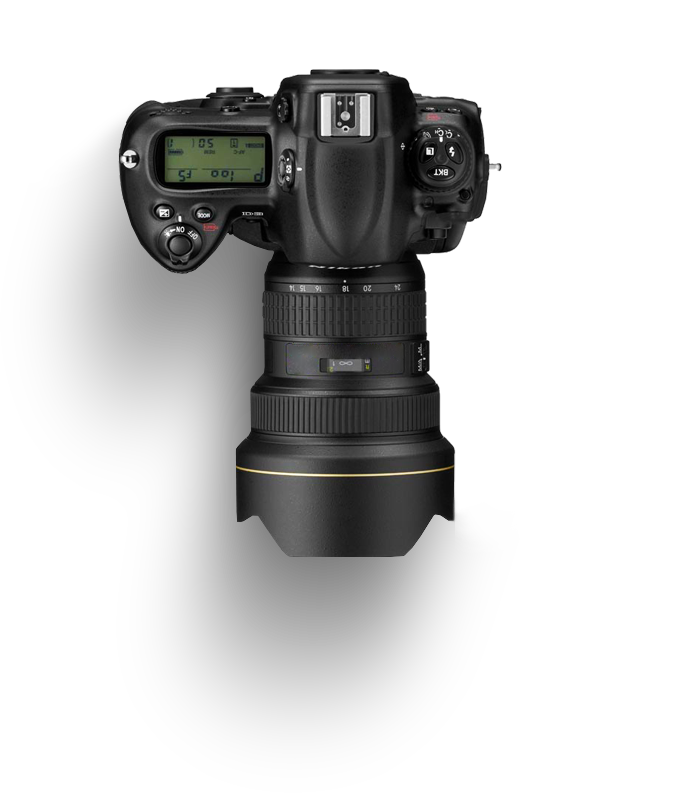 As an agency we are regularly looking for photographers to use at corporate events and for our in-house exhibitions. We have been using Splento for close to a year and have been throughly thrilled with the quality of work and the timely manner of the photographers. We provide the brief required and the team always come back with more than we asked, thinking outside the box every time. In short, we love working with the team at Splento and will be continuing to for the foreseeable future. Photography Industry is a very competitive industry in Coventry. There are lots of amazing Photography Industry photographers in Coventry with a whole range of offers, different prices and availability. Most of these incredible professionals shy away from openly competing with each other, on the other hand – we love competition and we respect our competitors. In fact, we are so confident that Splento offers the best value for money in Coventry's Photography Industry scene that we even listed all of our competitors below. Lock, stock and two smoking barrels. Where else can you find the best photographers in Coventry from £99 per hour and photos delivered in 48 hours?